How can the room dividers be cleaned? Screenflex divider fabrics are 100% polyester fiber that makes them colorfast to standard wet and dry cleaning procedures, as well as highly resistant to most spot cleaning solvents. Avoid excessive brushing or rubbing during cleaning practices to prevent fuzzing of the fabric surfaces. As with any fabric, a small area should be pre-tested when applying a cleanser. Oil or grease type spots will respond to a mild solvent or dry cleaning agent. The blotting technique will be sufficient to remove most stains. To maintain the original condition of the fabric, frequent vacuuming or light brushing is recommended. When the fabric has reached an overall soiled state, use a professional furniture cleaning service for cleaning recommendations. Common dirt and stains may be removed by rubbing lightly with a moistened cloth, sponge or stiff bristle brush using a mild soap, detergent or non-abrasive cleanser. It is important that clean water is used on a constant basis and that the vinyl is towel dried. How do I care for my Dry Erase Marker Board? Use Dry Erase or Water Based Markers Only! Wash with clean water, using a clean soft cloth. Remove any stubborn dirt or stains with a mild liquid detergent, or a very mild powdered hand soap, such as an automatic dishwasher soap. Do not use abrasive cleaners, abrasive pads, or scouring powders. Old or set stains may require a solvent to soften. If a solvent is used, follow with a mild powdered hand soap and rinse as in part #3. Rinse thoroughly with clean water and let surface air dry. Do not wipe dry with a cloth or a sponge. When an oil based or permanent marker has created stains, many times the stain can be removed by tracing the marks with a dry erase marker. When step 4 does not work, use a mild solution of bleach and water to clean the surface. Let air dry. 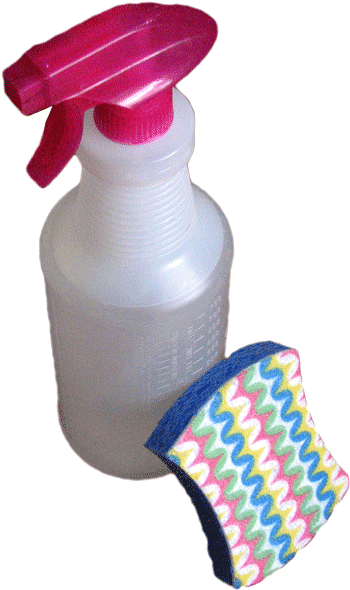 For occasional cleaning, use a non-oil based solution such as a glass cleaner. How can we get parts for the room dividers? Occasionally, a part may need to be replaced. We designed the room dividers so that all parts are replaceable. You may contact our customer service department to determine the correct part and cost, or simply print one of the parts lists below and give us a call. To order replacement parts, call: 855-308-2122. For Standard and Wallmount dividers, print this guide. For Heavy-Duty dividers, print this guide. For Light-Duty dividers, print this guide. I didn’t order an option when I purchased my room divider. Can I install them myself? 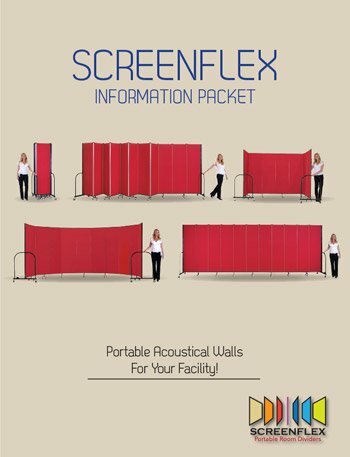 Yes, most of the Screenflex options can be installed after your purchase. Please give us at call at 855-308-2122 and we will be happy to help.